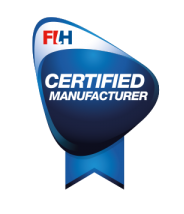 Our certifications and the prestigious industrial associations that we are proudly a part of give us the credibility and proof of the high quality service we provide. If you’re looking for a new hockey pitch, rugby pitch, football pitch or a new pitch for sports club, we can provide the best playing surface for your needs. We are a FIFA Licensee having manufactured and installed FIFA Quality Pro and FIFA Quality pitches throughout the UK and abroad. 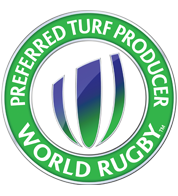 At SIS Group, our passion and clear focus on quality helped us to become a World Rugby Preferred Turf Producer. 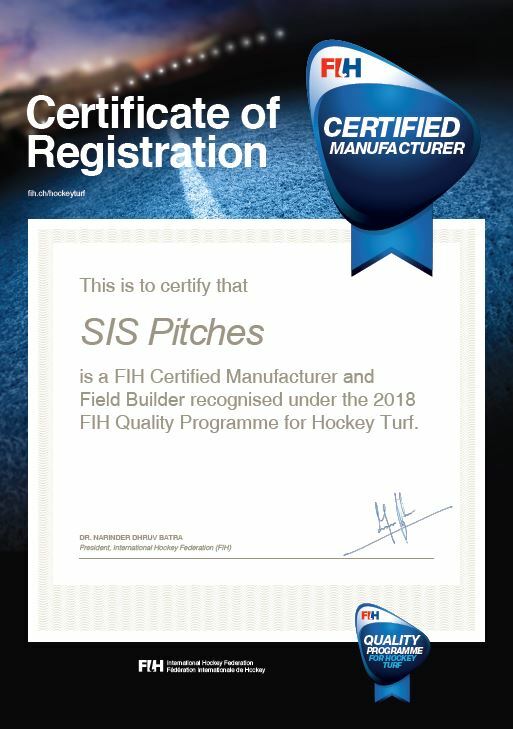 SIS Pitches are proud to be recognised as a manufacturer and hockey field builder approved by the Federation of International Hockey. 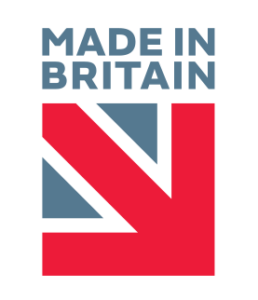 We are proud that we manufacture our synthetic surfaces here in the UK, and are members of Made in Britain. The UK trade association for the sports facility construction industry. Link to the certificate. 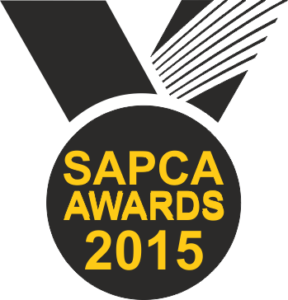 The first ever SAPCA Award was won by SIS Pitches for SISGrass Hybrid Grass Surface. 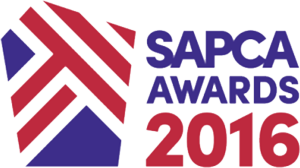 The SAPCA Award for Excellence was won by SIS Pitches for the second year running for one of the largest artificial turf pitch projects, at Manchester University. The Synthetic Turf Council is a non-profit trade association serving the synthetic turf industry. This credential means SIS (UK) Ltd and SIS Manufacturing Co Ltd are certain to conduct their activities according to a globally recognised standard. See SIS MFG and SIS UK Ltd certificates. This certificate demonstrates SIS (UK) Ltd compliance with environmental management system standards in the scope of installation of synthetic and natural sports pitches. This certificate is awarded to SIS (UK) Ltd, applicable to installation of synthetic and natural sports pitches. Link to the certificate. 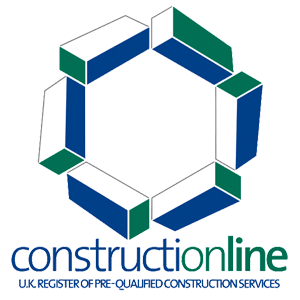 Construction line is the UK’s largest register for pre-qualified contractors and consultants, in terms of efficiency, time and cost-saving and best practice. 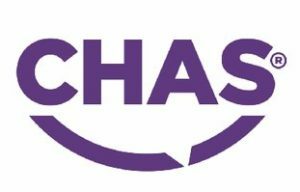 CHAS is dedicated to completing health and safety pre-qualification assessments to a nationally recognised and accepted threshold standard. The IOG is the body representing groundsmen, and promoting the profession to ensure high-quality surfaces for sport. Link to the certificate. 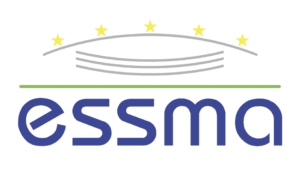 Essma is a nonprofit association that allows stadium- safety- and head grounds managers to exchange knowledge. Our flagship SISGrass system has been awarded as The Best Use of Technology by a Venue, Stadium Club or Franchise.